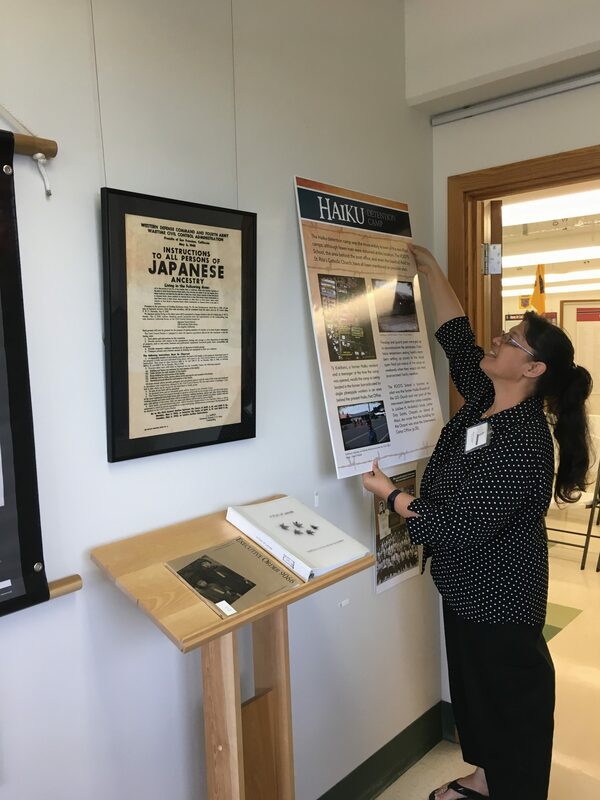 Melanie Agrabante secures a poster as part of the exhibit at the Nisei Veterans Memorial Center. 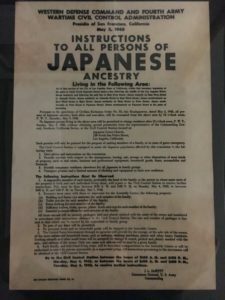 The mini-pop-up exhibit coincides with the executive order signed by President Franklin Roosevelt 75 years ago, that authorized the internment of Japanese Americans, German Americans, and Italian Americans to camps in the United States. Approximately 110,000 people of Japanese ancestry were interned. 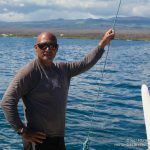 On the island of Maui, two locations served as detention centers, one in Haʻikū and the other in Wailuku. The exhibit will be open to the public today through March 10, 2017, Monday to Friday, 12 to 4 p.m. The NVMC notes that Japanese-Americans in Hawaiʻi were already being arrested prior to Executive Order 9066. 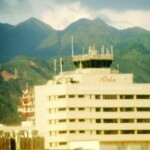 The organization reports that immediately after the bombing of Pearl Harbor, US military personnel began rounding up Japanese residents in Hawaiʻi whom they perceived as being influential in the community. Those detained included businessmen, priests, Japanese language school teachers and professionals. Forty-six years later, US Congress passed, and President Ronald Reagan signed, The Civil Liberties Act of 1988, which granted reparations to Japanese Americans interned during World War II. 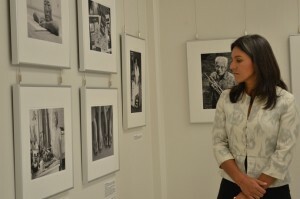 The Act also acknowledged and apologized for the fundamental injustice of the evacuation, relocation and internment of United States citizens and permanent resident aliens of Japanese ancestry, and discouraged the occurrence of similar injustices and violations of civil liberties in the future. 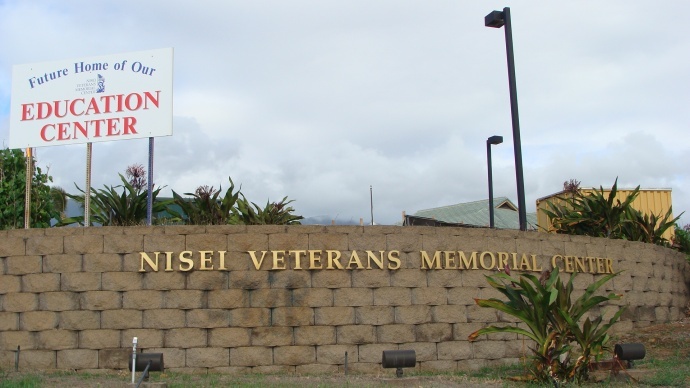 The Nisei Veterans Memorial Center is a non-profit organization that owns and manages an intergenerational campus on Go For Broke Place in Kahului that serves as a home for Kansha Preschool, Maui Adult Day Care Center’s Oceanview facility, the Stanley Izumigawa Pavilion and the NVMC Education Center.